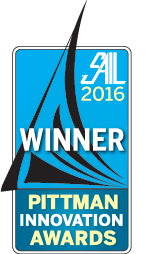 Congratulations to Torqeedo for winning the Pittman Innovation Award from Sail Magazine for 2016 for their Deep Blue Hybrid System – check out the article. We are very excited to be part of the project and Moonwave is really looking great on the cover (and couple of other pages) of the Torqeedo 2016 catalogue. [Torqeedo catalogue 2016] We are looking forward to add some of the new Torqeedo components soon on board Moonwave. Enjoy the latest video about the Deep Blue Hybrid System with pictures & footage from our gorgeous Moonwave. Sophie…I am so impressed and will try and book in the future. It must be quite an experience to motor through the waters so quietly. 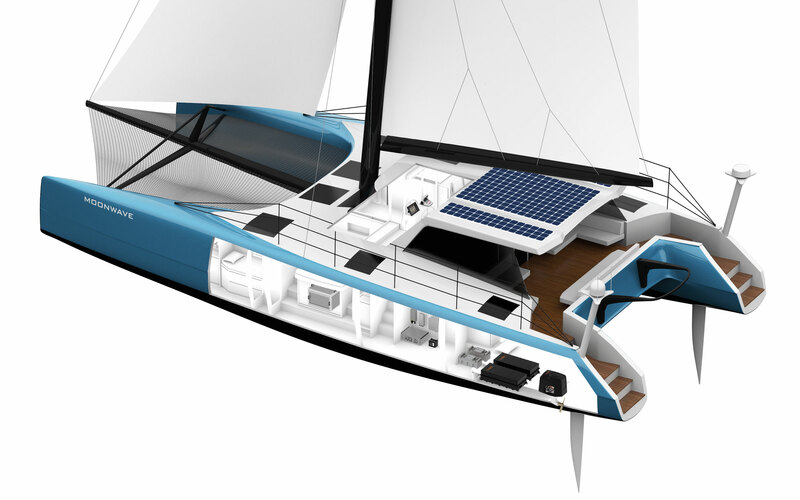 Only question at the present….Have you had any problems with the electric propulsion system? Would you recommend it?